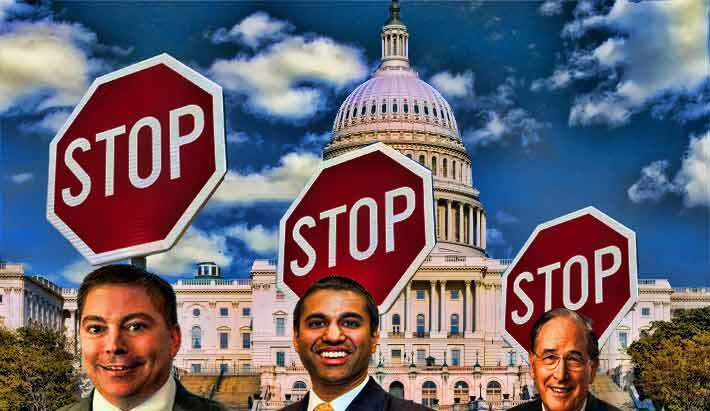 Republicans yesterday asked Federal Communications Commission Chairman Tom Wheeler to stop all action on complex or controversial issues during the transition to a new president, stating that Democrats requested the same after the election of President Barack Obama in 2008. “During the last presidential transition, the Commission Chairman wisely heeded the will of Congress in setting aside any remaining controversial agenda items for the next Congress and Administration to consider,” said FCC Commissioner Michael O’Rielly. “I thank the current leadership of both Senate and House Commerce Committees for calling this precedent to everyone’s attention today, and expect that Chairman Wheeler will honor their request,” he said. Commissioner Ajit Pai detailed the history following the 2008 election, and asked for a withdrawal of items on this month’s meeting agenda. 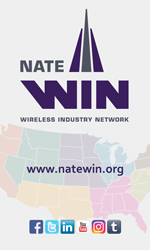 “I welcome the letter from Chairman Fred Upton of the House Energy and Commerce Committee and Chairman Greg Walden of the House Subcommittee on Communications and Technology and the letter from Chairman John Thune of the Senate Commerce, Science, and Transportation Committee calling on the FCC to halt further action on controversial items during the transition period,” said Pai in a statement. 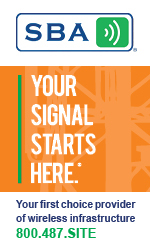 “Eight years ago, then-Senator John Rockefeller and then-Representative Henry Waxman called on the FCC not to consider ‘complex and controversial items that the new Congress and new Administration will have an interest in reviewing.’ Then-Chairman Kevin Martin abided by their request. I hope Chairman Wheeler follows his example and honors the wishes of our congressional leaders, including by withdrawing the four major items on the November meeting agenda,” said Pai.